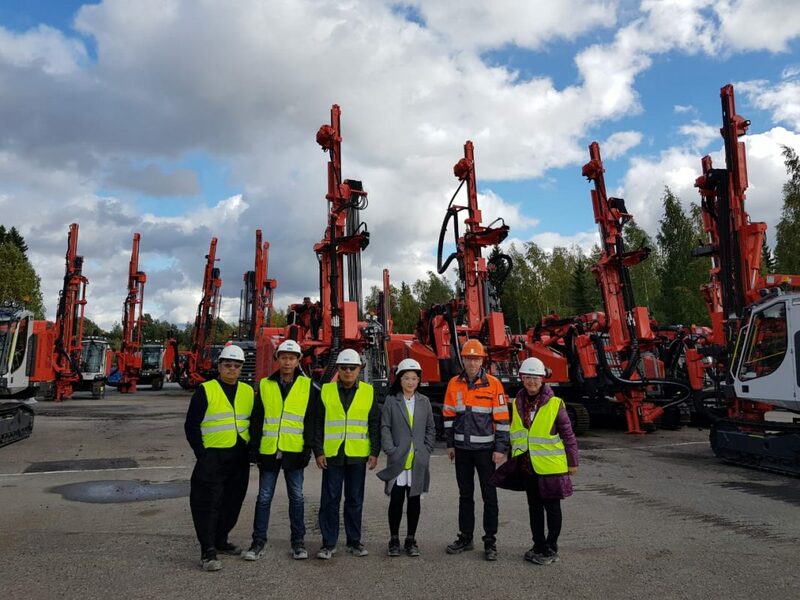 The management of PowerDrilindo (Mr. Agoes Soewarno, Mr. Herdy Sulistiawan, Mrs. Indah Koeswandari and Mr. Kristanto Purbadja) and Mrs. Shrily ; are welcomed by Mr. Pekka Kesseli in Sandvik factory at Tampere, Finland on September 12 to 13 2018. The purpose of factory visit to strength a good relationship between client, distributor and supplier. PowerDrilindo has been a partnership with Sandvik Mining and Construction since 2011.